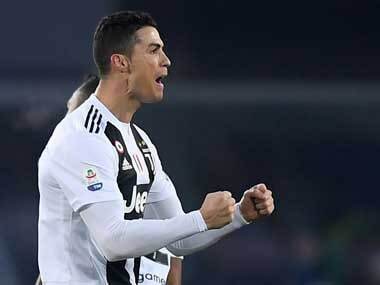 Milan: Cristiano Ronaldo's Juventus teammate Federico Bernardeschi said Tuesday it would be "crazy" for UEFA to suspend the Portuguese forward for his controversial goal celebration. 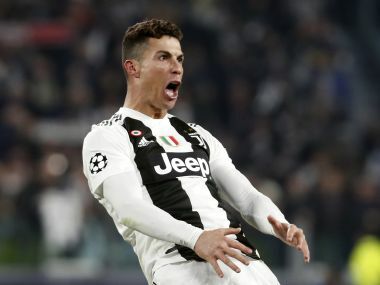 Ronaldo faces UEFA charges for "improper conduct" after mimicking Atletico Madrid coach Diego Simeone's crotch-grabbing 'cojones' gesture after his hat-trick in Juventus' Champions League comeback win. "It's something that I don't think needs looking at, it (a suspension) would be crazy," international winger Bernardeschi told a press conference ahead of Italy's Euro 2020 qualifiers. "I think it'll end there, it was a celebration, a gesture. I see him calm and relaxed, as we all are. I'm sure everything will be fine." 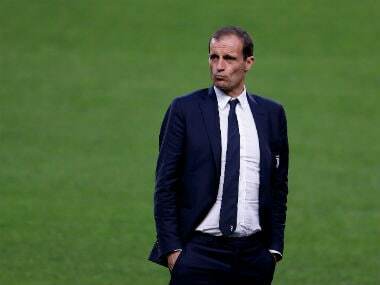 Bernadeschi believes Italy can learn from Juventus who came from two goals down in the first leg against Atletico to win the last 16 tie 3-2 on aggregate, and next play Dutch club Ajax Amsterdam in the quarter-finals. "We wrote a piece of history," said the 25-year-old. "Cristiano is an absolute champion. 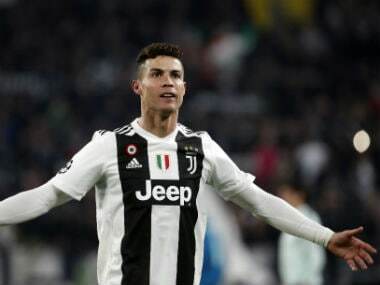 He gives us so much, he has the charisma of the champion. Staying by his side every day allows you to learn many things." Italy begin their Euro 2020 campaign at home against Finland in Udine on Saturday followed by Liechtenstein in Parma on 26 March. "Italy has shown great progress in the Nations League," continued 16-times capped Bernardeschi. "We still lack a bit of experience due to our young age, but we're on the right track to approach the Europeans in the best possible way." He added: "I hope to become one of the symbols of this nation team as (Paolo) Rossi and (Roberto) Baggio have been in the past." Italy -- four-time world champions -- are rebuilding after their failure to qualify for the 2018 World Cup, as they target just a second European title after 1968.